Our Services ALL physical security services through California Licensed & Insured CA PPO License # 15563 Special Services Tactical, ALL consulting through The Bodyguard Group of Beverly Hills is a free job placement, security consulting and free jobs group for Police, Navy SEALS & Elite U.S. Veterans. Who is protecting you, Who have they protected ? A 50 year perfect record since 1967: NO CLIENT INJURY EVER and NO KIM KARDASHIAN WEST TYPE ROBBERY EVER. Our Members: U.S. Navy SEALS, Police, VIP Celebrity Bodyguards, VIP Executive Protection, K-9 unit. COUNTER SNIPER overwatch teams to avoid a Las Vegas incident. 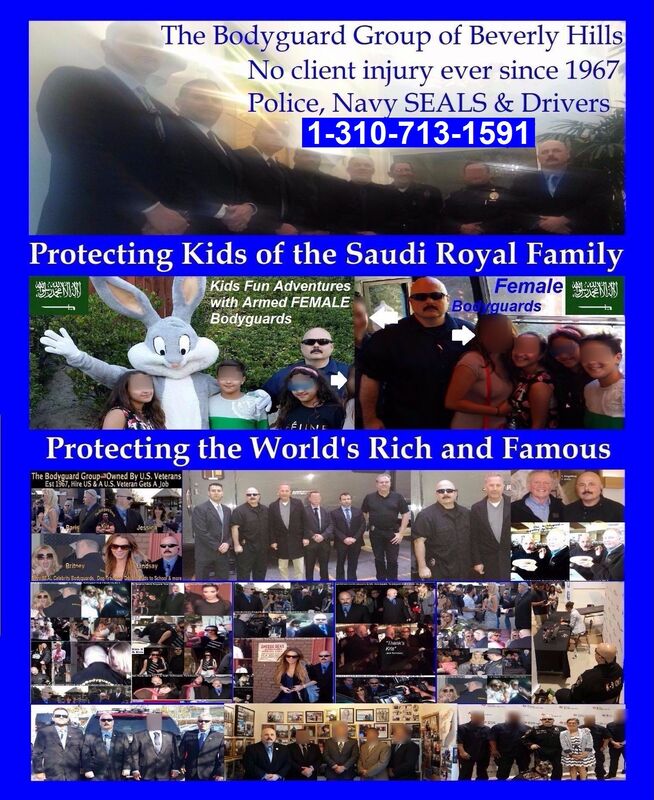 They have Protected: The World’s Rich and Famous, Over 50 A-List Celebrities, U.S. Presidential Candidates, Saudi Royal family in Los Angeles, Mexico Presidents family, Movie sets, TV sets, Beverly Hills estate security for Billionaire Estate party events security. YOUR PRIVACY: We ONLY show 1% of our Beverly Hills VIP security, celebrity bodyguards, VIP executive protection services, Beverly Hills Estate Security. 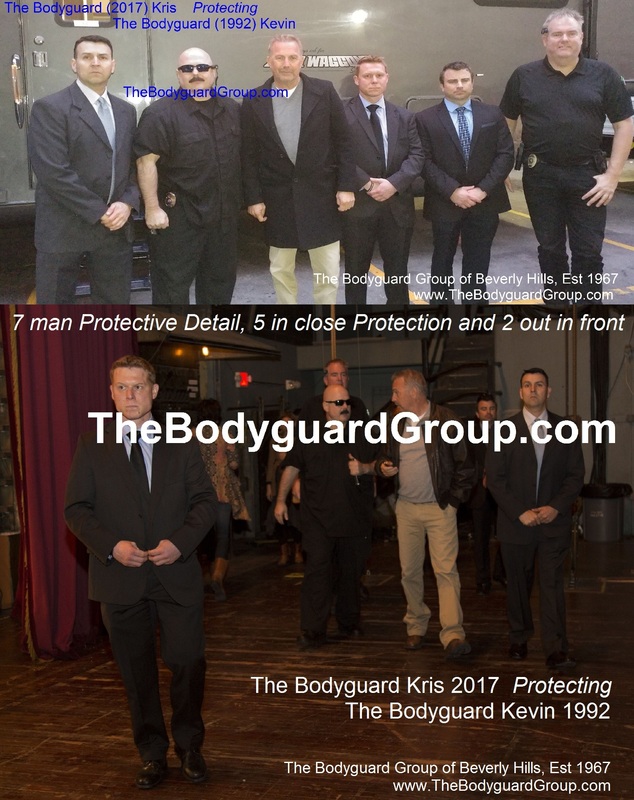 The Bodyguard Group Mission Statement: A PERFECT Record NO client injury, NO serious accidents and NO Kim Kardashian type robberies since 1967. What you see on our site is less than 1% of our members 50 years of experience. Beverly Hills Estate Security, Beverly Hills Bodyguards, Bodyguard Group of Beverly Hills 90210, The Navy SEAL Bodyguard Group of Beverly Hills, Our mission is to provide Elite United States Veterans with ~ FREE ~ referrals for long term employment and to provide our VIP security clients with referrals to U.S. Veterans and off duty Police since 1967. Who is protecting you and Who have they protected ? A 50 year perfect record since 1967: NO client injury ever. 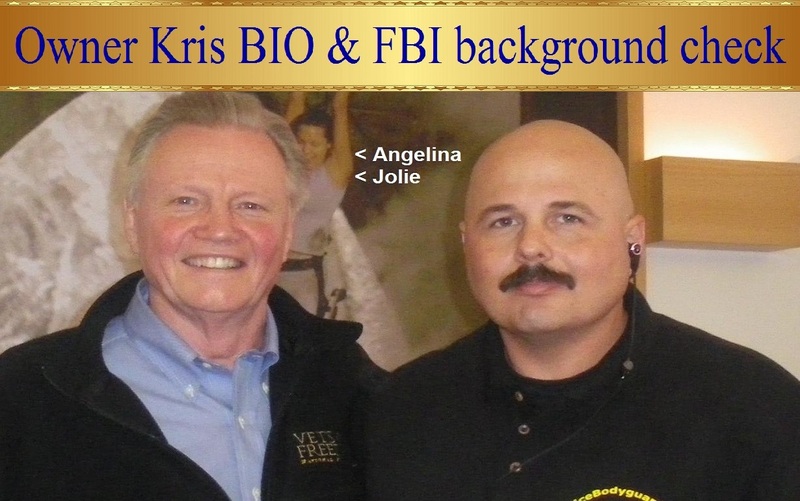 Our Members: U.S. Navy SEALS, Police, VIP Celebrity Bodyguards, Executive Protection, K-9 units. COUNTER SNIPER overwatch teams to avoid a Las Vegas type of incident by immediately locating and eliminating a sniper. They have Protected: The World’s Rich and Famous, Over 50 A-List Celebrities, U.S. Presidential Candidates, Saudi Royal family in Los Angeles, Mexico Presidents family, Movie sets and TV sets, Beverly Hills Billionaire Estate party event security, non invasive weapons checks. Your PRIVACY: This website ONLY shows 1% of our Celebrity Bodyguards and Executive Protection members history, 99% is Confidential. 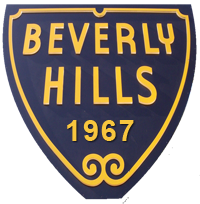 Beverly Hills Estate Security Your Privacy and Confidentiality are protected 100%, the ONLY work photo’s and video’s on our web site are at the owners request & the owners permission, ONLY then is it put on our site. Navy SEAL Team members, The Elite of the Elite. ANYTHING ~ ANYWHERE ~ ANYTIME ~ NO EXCUSES ~ JUST RESULTS. Thank you for supporting the Troops with more than words and a bumper sticker by hiring our members, United States Veterans & Law Enforcement Officers. VIP SECURITY SERVICES OFFERED and Beverly Hills Estate Security by our Elite members since 1967 Work that requires a security presence is done by Special Services PPO # 15563 We have referrals for actors, actresses, Nurses, technical advisors for ALL areas, set security and safety, set fire safety, set first aid, traffic control with off duty Police motorcycles, K-9 units, child care, teachers, fitness training experts from SEAL Special Ops units, transportation with our Cadillac Escalades Presidential Motorcades and Armored vehicles, you name it and we can do it, NO excuses, just results. Protecting the World’s Rich and Famous Celebrities. 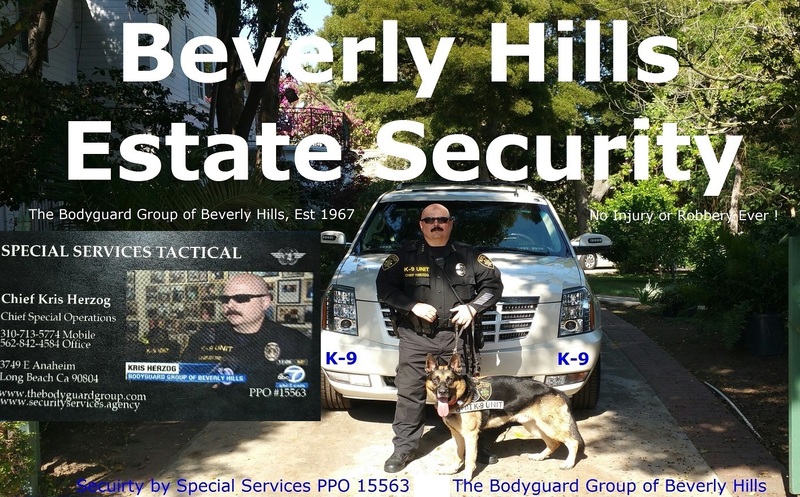 Beverly Hills Bodyguards, Beverly Hills estate security services WITH NON EVASIVE FULL BODY WEAPONS CHECKS including K-9 units that can detect a weapon or explosives from up to 100 feet away in certain wind conditions. 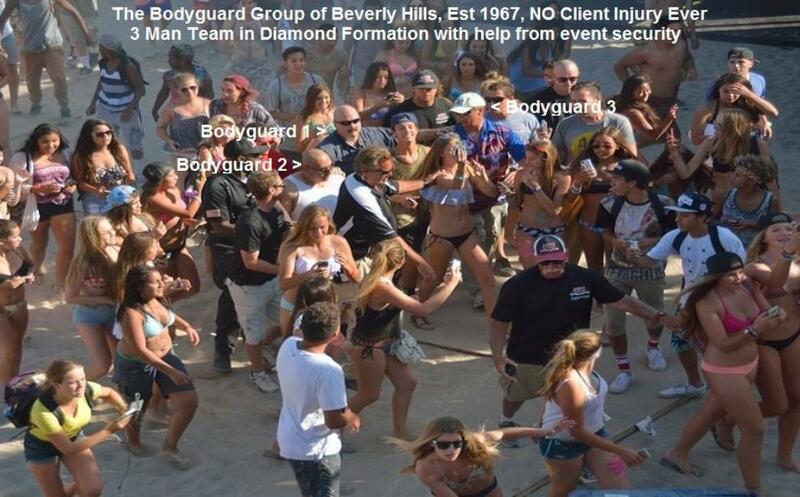 Beverly Hills party event security including counter sniper security to avoid a Las Vegas type incident. Child Care, Child Safety, Kids Team Building Adventures with Navy SEAL’S, Drivers for Kids to School, Worldwide Traveling Child Care, After School activities, Team Building and Paint ball rescue mission adventures with Navy SEAL’S, Nanny & Child Safety, Self Defense, Kidnapping prevention. We have Paramedics, RN’s & Doctors for all areas of in home medical care, Pet care, Executive & Personal Assistants, Nannies, Cooks, Landscapers, Pool Cleaners, Fish & Pond care, Tutors, swimming, child, pet water safety training, Karate / Self Defense, Child & Nanny Safety training, Home safety training & more…. Male & Female Personal Fitness Trainers including U.S. Navy SEAL and Special Forces fitness instructors. Transportation planning, Cars, Limo’s, Boats, Planes & Helicopters, Aircraft and vehicle Safety Inspections and background checks on your Pilot before you fly. Earthquake Bodyguard & K-9 Teams that automatically respond to your house after any Earthquake or Power Failure and much more…. Paparazzi Counter Measures TSCM (Technical Surveillance Counter Measures), counter sniper and counter surveillance teams and more…. Bug Sweeps (Home & Car), Counter Surveillance, Risk Assessment, Presidential Protective Detail Level Threat Evaluations & Reports. Tour Risk Analysis Security Plan per City / Stadium / Arena / Stage, Ballistic Protection Measures, Bullet Proof clothing for adults, children and pets. Postal Mail / Email Screening, Fan mail, corporate confidential email and letters, bonded courier services. Complete Driver services, Kids to & from School, Airport runs, Limo, Executive car, any form of transportation, Nanny Defensive driving & much more. 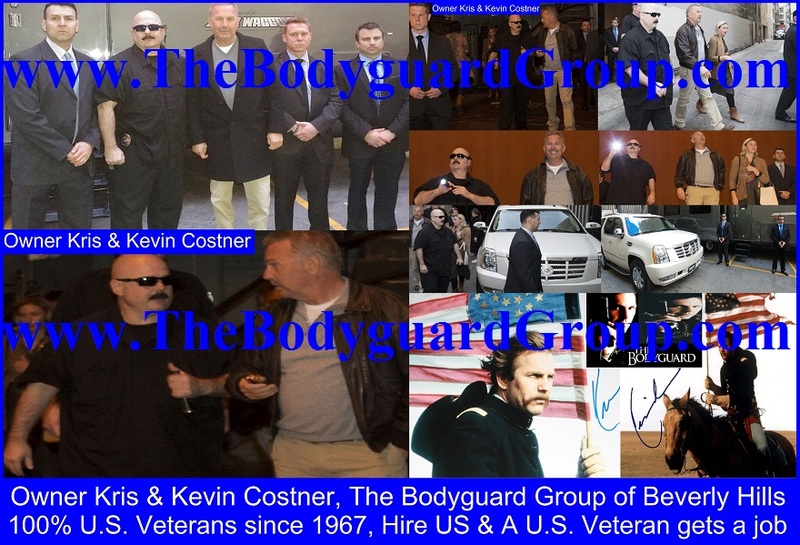 BODYGUARDS IN BEVERLY HILLS LICENSED AND INSURED Special Services Tactical Ca PPO License # 15563 working with and The Bodyguard Group of Beverly Hills Private VIP Security. 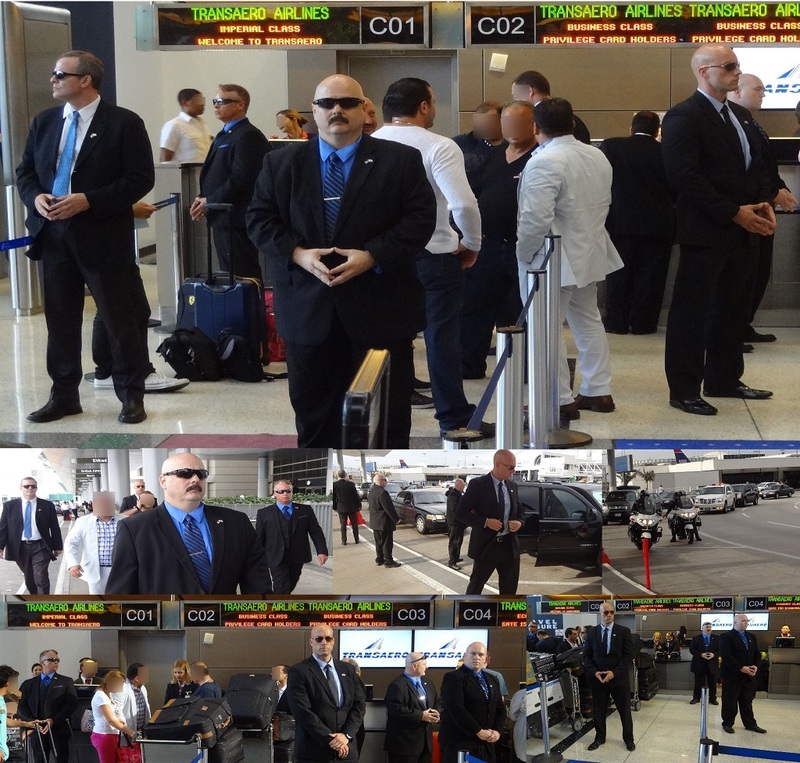 Beverly Hills, regionally, nationally, and internationally, our VIP bodyguards conduct discreet and professional full service work. Our protective services rely heavily on effective planning and assessment in addition to reaction. 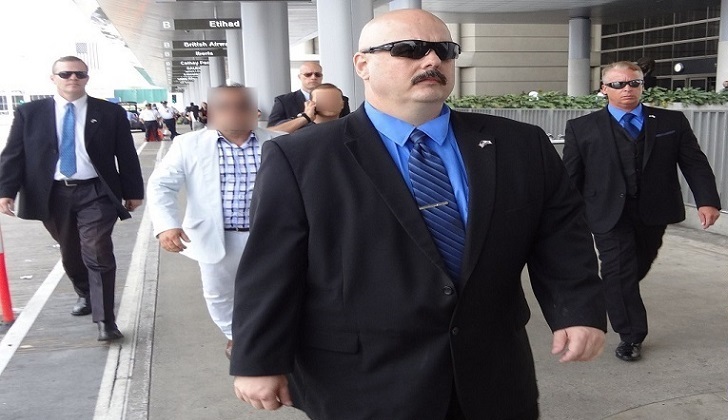 Beverly Hills Witnesses in court cases SPECIAL EVENT SECURITY BEVERLY HILLS LICENSED AND INSURED Special Services Tactical Ca PPO License # 15563 working with and The Bodyguard Group of Beverly Hills Private Security. Special event security in Beverly Hills is need specific and different every time. Each occasion our personnel are dispatched into the field, they may be at a different location, with different clients, interacting with diverse people, and in entirely unique environments. RESTAURANT, LOUNGE AND VENUE SECURITY BEVERLY HILLS LICENSED AND INSURED Special Services Tactical Ca PPO License # 15563 working with and The Bodyguard Group of Beverly Hills Private Security. Restaurant and venue security in Beverly Hills is a necessity of operation. Our clients expect both static and temporary security solutions with enough flexibility to adapt to changes in season, entertainment, and clientele. Reliability, professionalism, and ability to follow procedure are a must. Beverly Hills Event, music, and entertainment venues RETAIL LOSS PREVENTION BEVERLY HILLS LICENSED AND INSURED Special Services Tactical Ca PPO License # 15563 working with and The Bodyguard Group of Beverly Hills Private Security. Loss prevention in Beverly Hills is a necessity of any retail operation. Reliability, professionalism, and ability to follow procedure are a must. Our staff functions as our clients’ front line customer service personnel in addition to security, maintaining positive relationships and creating new ones. We design and implement a strategy to reduce and mitigate your revenue and inventory losses. Beverly Hills Other Religious Institutions and Holidays HOTEL SECURITY BEVERLY HILLS LICENSED AND INSURED Special Services Tactical Ca PPO License # 15563 working with and The Bodyguard Group of Beverly Hills Private Security. Hotel security Beverly Hills is generally a no frills, day-in, day-out, static security necessity of operation. Reliability, professionalism, and ability to follow procedure are a must. Our staff functions as our clients’ front line customer service personnel in addition to security, maintaining positive relationships and creating new ones. Beverly Hills Corporate Housing SCHOOL & CAMPUS SECURITY BEVERLY HILLS LICENSED AND INSURED Special Services Tactical Ca PPO License # 15563 working with and The Bodyguard Group of Beverly Hills Private Security. Campus security Beverly Hills is a necessity for any educational institution. Reliability, professionalism, and ability to follow procedure are a must. Our staff functions as role models and mentors in addition to security, fostering an safe and secure environment for learning by creating and maintaining appropriate relationships with students and staff. We design and implement a strategy to enforce school rules and laws on campus by conducting a thorough site assessment, incorporating site specific and SB1626 state mandated training for all assigned personnel and by regularly re-assessing our effectiveness. By implementing solid defensible legal strategies, tactics, and technology. Beverly Hills Resident camps H.O.A. (HOA) SECURITY BEVERLY HILLS LICENSED AND INSURED Special Services Tactical Ca PPO License # 15563 working with and The Bodyguard Group of Beverly Hills Private Security. HOA and estate security in Beverly Hills is generally a no frills, day-in, day-out, static security need. Reliability, professionalism, and ability to follow procedure are a must. SPECIAL OPERATIONS BEVERLY HILLS LICENSED AND INSURED Special Services Tactical Ca PPO License # 15563 working with and The Bodyguard Group of Beverly Hills Private Security.